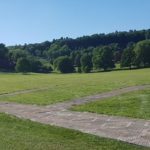 With all the rain this summer Grassform Group are being asked more and more to provide temporary access roads over remote grass surfaces. 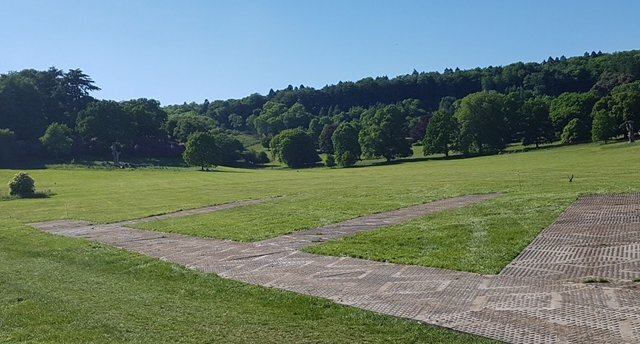 With all the rain this summer Grassform Group are being asked more and more to provide temporary access roads over remote grass surfaces, to help with the construction and maintenance of certain projects with no existing access roads in place. 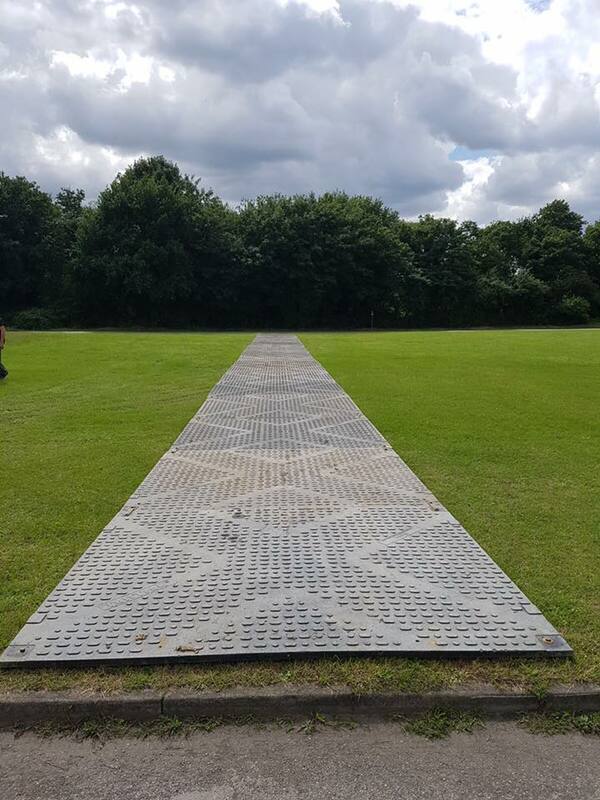 Below are a few images of a recent install we did last week using our robust Trackway panels. These have enabled vehicles to drive over the land and conduct the works required without damaging the grass or risking getting stuck themselves in the wet conditions. 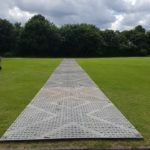 Our panels are ideal for temporary roadways, walkways, crane pads, compound areas and even for temporary car parks. 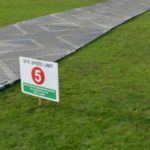 They can be installed over grass or tarmac surfaces, regardless of how good or bad the state of the ground may be currently. 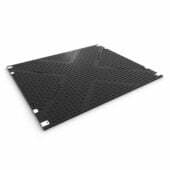 They provide incredible traction and grip even in the harshest of conditions and they will assure your project can continue without delays.